Saskatchewan is a small province linked together by its people - of many hearts, minds and cultures. No matter where we live, last week's tragedy that took so many young lives and left others - players, trainers, coaches, families and friends - on a journey to recovery, is felt deeply by us all. 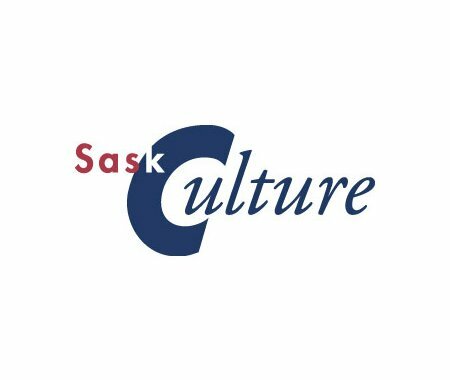 SaskCulture sends its heartfelt condolences and its healing thoughts, to the Humboldt Bronco community.